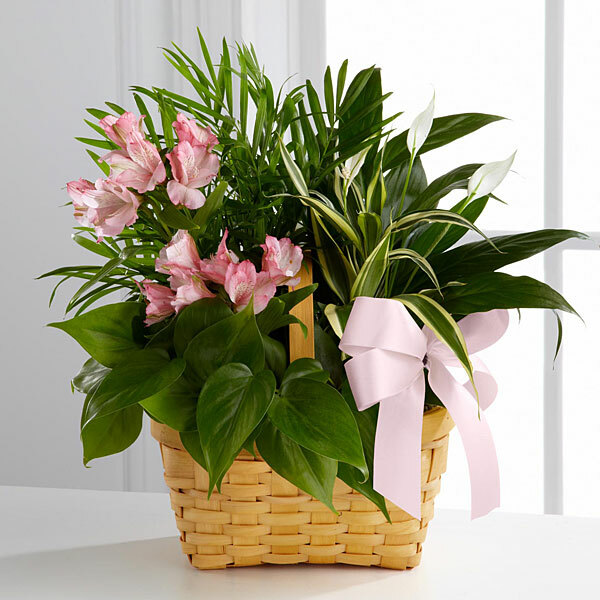 Provide comfort for the family of Margaret Reuter with a meaningful gesture of sympathy. Margaret Arlene Reuter was born on April 29, 1930 in Ireton, Iowa, the daughter of H.E. and Mary (Borgman) Ten Napel. She was raised in the Ireton area and graduated from Ireton High School. Following graduation, Arlene and her twin sister, Mary Jean moved to Le Mars and worked at the Council Oaks Grocery Store and the Justi Café. They were quite a hit at the Justi Café as people would come in just to see the Ten Napel twins. Arlene met William Reuter at the Justi Café where he was a regular. They were married on January 30, 1949 at the Assumption Catholic Church Rectory in Merrill, Iowa. Arlene and Bill made their home in Le Mars. Arlene worked at Carmen’s Dress Shop until her first child was born. After the five children were older she returned to work at Vance’s Fabric Shop. Arlene was an accomplished seamstress and sewed everything from crafts to wedding dresses. Along with sewing, she enjoyed crocheting and knitting. Arlene was excellent cook and baker. She and Bill kept a large garden and canned many things. They took their family on long vacations in early years and later had a lake home at Okoboji. Arlene was a devoted wife, mother and grandmother. Being a twin was always special to her as she had nieces that were twins and she later had twin grandchildren. Along with Bill and their daughters, Arlene was a vendor at area craft shows with their products. Winters in later years were spent in Alamo, Texas. Arlene was a member of All Saints Catholic Parish. She also belonged to a card club for over 50 years. Arlene moved to the Good Samaritan Society in September of 2018. She will be lovingly remembered by her husband of 70 years, William Reuter of Le Mars, IA; her children, Randy (Darlene) Reuter of Sioux Falls, SD, Linda (Al) Kellen of Cherokee, IA, Shari (Rocky) Fey of Le Mars, IA, Mary (Gary) Ellensohn of Le Mars, IA and Barry (Gail) Reuter of Raleigh, NC; 20 grandchildren; 36 great-grandchildren; and 2 great-great-grandchildren; a twin sister, Mary Swartout of Le Mars, IA; and numerous nieces and nephews. She was preceded in death by her parents; four sisters, Mildred VanDonge, Bernice DeVries, Alvina Zink and Esther Wells; three brothers; Edwin, Lawrence, and Robert, along with several sisters-in-law and brothers-in-law; and several nieces and nephews. 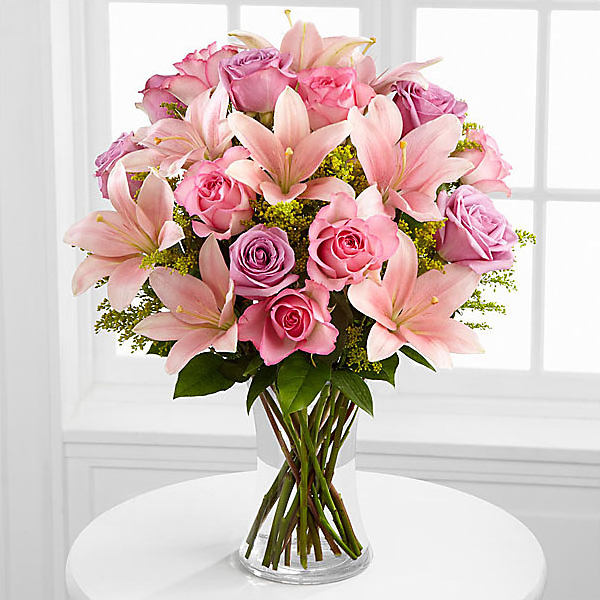 To send flowers in memory of Margaret "Arlene" Reuter (Ten Napel), please visit our Heartfelt Sympathies Store. Renal Associates and Clark & Debbie, Bev, Beth & Russ have sent flowers to the family of Margaret "Arlene" Reuter (Ten Napel). Renal Associates purchased the The FTD Living Spirit Dishgarden for the family of Margaret Reuter. Clark & Debbie, Bev, Beth & Russ purchased flowers for the family of Margaret Reuter.